The NEW Item Store: Open for Business! 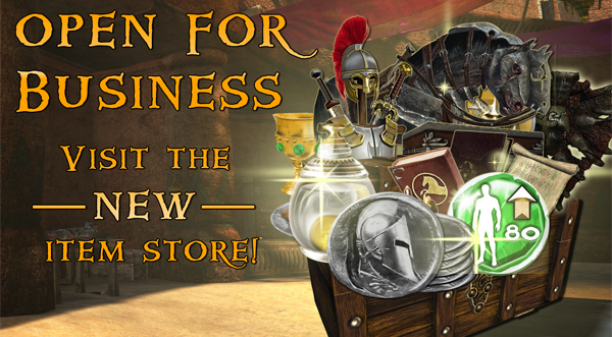 The all-new Item Store is open! Starting now, you are able to select from a completely revamped stock of consumables, mounts, and other conveniences through the in-game shop. 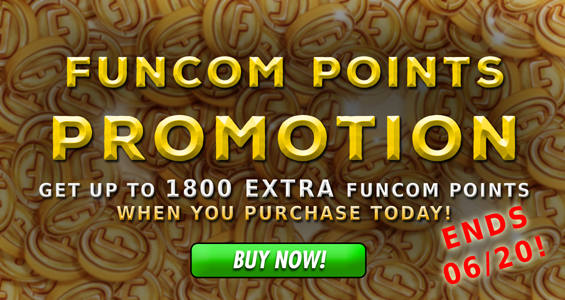 To commemorate the launch of the new Item Store, and by popular request from our players during our 8-year anniversary, we are launching a Funcom Points Promotion so you can stock up and take advantage of all the new items! Here by popular demand, the Ultimate Level 80 Bundle grants you the ability to create a new Level 80 character with all the extras! 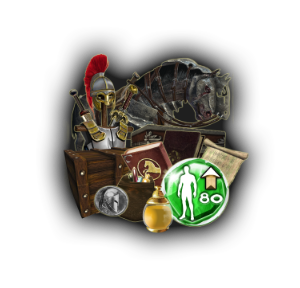 You receive Max ranks of Combos and Spells, the largest inventory bags, complete mount training (plus Purebred Tarpani Stallion), a set of Tier 3 raid gear, an additional specialization, 100 Expertise Points, 20 Teleport Coins, and even 4 Royal Treasure Chests! Jump into the fray with your friends and hit the ground running! 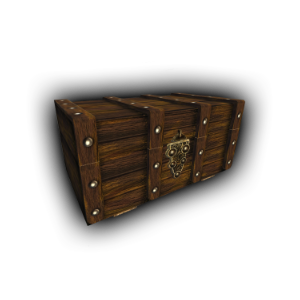 This brand-new chest gives you 2 items, and 1 of these items is guaranteed to be rare or better quality. Legendary rewards include a chance at the new Mythical Band of Advancement, a ring that provides a critical damage boost and a huge increase to Mastery and Prowess XP! 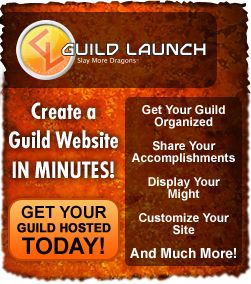 Accelerated advancement has never been better! 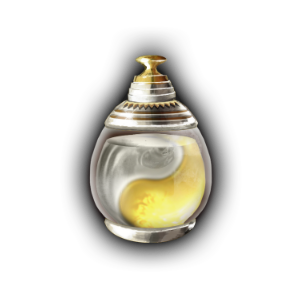 This potion grants a 100% increase to your Prowess, Mastery, and XP gained from PvE and PvP kills for 4 hours! This effect persists through death. 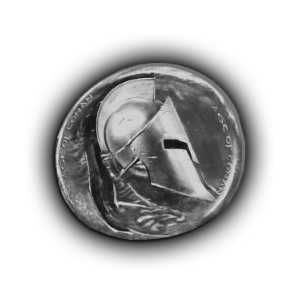 No more juggling teleport scrolls; Teleport Coins now make the process of teleporting to other areas a breeze. Teleport Coins may be used with the new “Premium Teleports” tab of the Playfield Access window; simply select a playfield and you will be transported there! The number of Teleport Coins you currently have is displayed at the bottom of this window.